Drinks giant Heineken is to put its weight behind a new cider in the coming weeks as it sets out to win a greater share of the market. The new cider will join its existing cider brand Orchard Thieves, which has built up a share of 12% of the market in less than three years. Heineken managing director Maggie Timoney said the company thinks there's "still not a lot of choice in cider in Ireland" and they want to ensure that they can offer more options to the consumer. 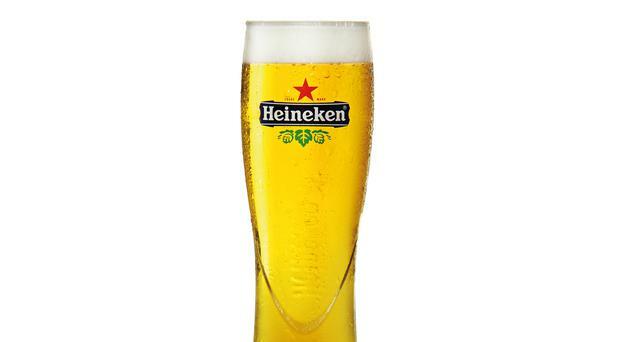 The other big development for the company, whose Irish headquarters is in Cork, is the launch a non-alcoholic beer, Heineken 0.0. Heineken's latest cider launch will present a further challenge to Magners, the cider brand owned in Northern Ireland by Tennent's NI. Magners is sold in the Republic as Bulmers.